Effective January 1, 2018 insurance companies doing business in Oregon must comply with ORS 25.643 and the corresponding rule §137-055-4510. The law requires that insurance companies must match when a parent who owes support is asserting a claim under a liability insurance policy or uninsured motorist policy issued by an insurer that is authorized to do business in Oregon. 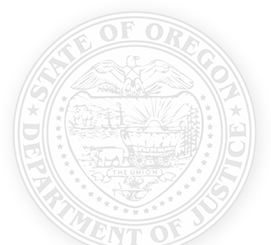 To comply with this new law, insurers must participate in a data exchange program through the federal Office of Child Support Enforcement or directly with the Oregon Department of Justice. Before paying a claim, insurers must notify the Oregon Child Support Program at the Department of Justice at least three business days before disbursing funds if the insurance company has not previously provided the claim information through the data exchange program. Oregon law includes a “non-liability clause” for insurers that engage in data-matching in good faith. Insurers can send notices of pending disbursements for previously unmatched cases to the following contact. The notice must be sent via encrypted electronic mail or secure facsimile. 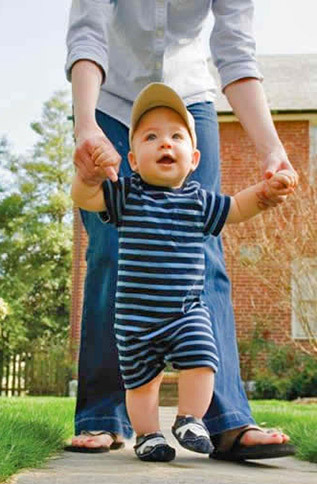 Contact the federal Office of Child Support Enforcement (OCSE) at insurancematch@acf.hhs.gov. OCSE conducts the Insurance Match program that partners with insurers and state agencies to conduct data matches. Information on matched individuals is then sent to the state’s child support agency responsible to collect child support. Statutory and other authority, see: ORS 25.640 & ORS 25.643 & Financial Institutions Data Matches – Insurance Claims rule OAR 137-055-4510.